Vitamin B12 is the common name for a nutrient known scientifically as methylcobalamin.It's used as a dietary supplement and to treat certain anemias.Vitamin B12 plays an important role in helping the body make red blood cells. It is very good for bones & restores vitality. 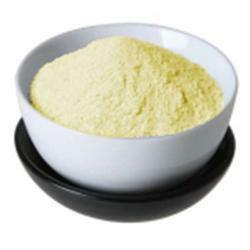 We are an eminent entity of a comprehensive assortment of Alpha Lipoic Acid Capsule. Owing to our enriched industrial experience, we are devoted towards offering a wide variety of Methylcobalamin, Alpha Lipoic Acid & Vitamin Tablets.